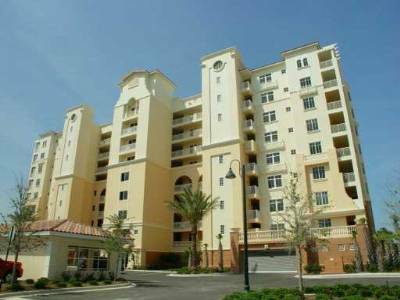 Tiffany is a beautiful Ormond Beach condo centrally located and between Ormond Beach’s main attractions. When Tiffany condo residents want to take a stroll in the park, visit the beach or play golf, all these attractions are within a short distance from them. 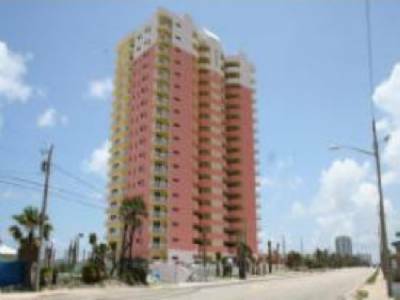 Tiffany condo has a total of 28 units ranging from two-bedroom condo units to three-bedroom condo units. 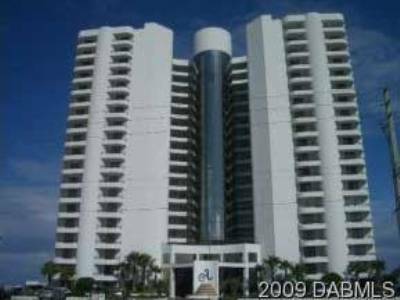 The condo has contemporary architectural design with the unique feature of having oversized balconies. Tiffany condo provides a high-level of leisure and convenience to its guests and residents by providing plenty of parking. Each residential unit has granite countertops, tile-flooring, floor-to-ceiling windows and talk-in closets.